A debut author from Ohio writes a Christian romantic suspense novel. In a near-future scenario where the birth rate has precipitously dropped, investigative TV reporter Dominique looks for clues. Soon she finds herself the focus of an attractive doctor and also of a group of murderous baby thieves who think she is worse than meddlesome. A finalist for the Grace Awards, chosen by readers! It’s mysterious. And she’s too curious. In this pro-life Christian romantic suspense novel, it’s the near future. Dominique, an investigative TV news reporter, is sent to solve the mystery: why the birthrate in the United States has dropped precipitously … everywhere except a few small pockets. Undercover at an Ohio hospital, she sidesteps oddly incompetent police and finds herself in a stew of kidnappings and murder threats. 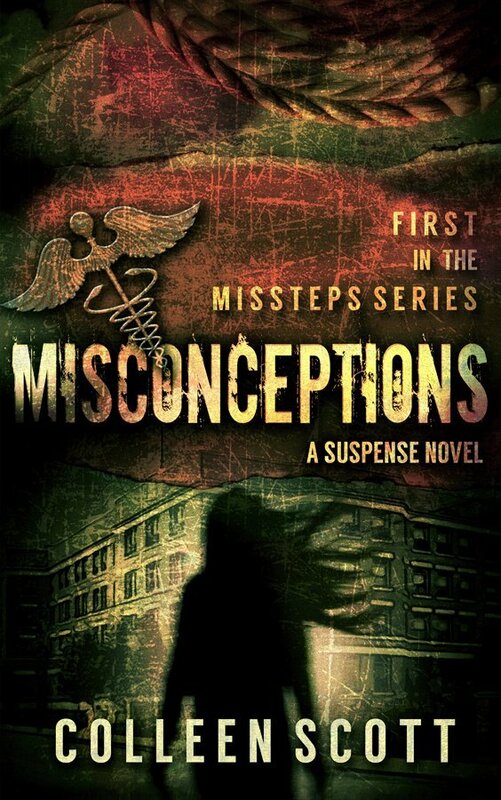 Her investigation takes a radical turn when she meets Dr. Joseph Armstrong. His attention makes her heart flutter, but his theory about the birthrate decline makes her heart stutter. It’s too strange to even consider, but it’s her only lead. Is it romance, or a mismatch? Dominique follows the trail into the dangerous underworld of black-market adoptions as Joe and his family are unwittingly drawn into the web of deceit and murder. And when the truth comes out, more than just her story is on the line.